Drumstick plant is a medium-sized tree which measures up to 12 ft in height. Its wild species are found in the Himalayan valleys whereas the normal ones can be seen everywhere. It can be seen around roadsides, at backyards, gardens and many more. It bears brown coloured bark which is soft. Leaves are very small and grow in groups. During the flowering season, the tree bears whitish-purple coloured flowers which are edible and cooked as a curry. Lately, it develops into a well-grown fruit. When the fruit is not mature it looks like the snake’s tail. When the fruit gets wholly developed and thickens; inside it bears pods which has seeds like triangular and bitter. Firstly, the tender fruits are used to prepare curries. The tender leaves are rich in Iron hence used in curries and soups even. Many other cultures also use the pods to prepare varieties of recipes. Take the root of Drumstick plant and extract its juice. Mix equal amount of its root juice and jaggery. Give nasya of 1 drop of this mixture. It is highly beneficial in headache. In case of conjunctivitis, grind its leaves and tie the cake of the paste on the eyes. Mix 50 gm juice of its leaves in 2 teaspoon of honey; apply this as an eyeliner. It cures corneal disorders. In case of swelling of eyes; mix equal quantities of the juice of its leaves and honey. Put 2 drops of each in the eyes. Extract the juice of Drumstick plant. Mix equal quantities of drumstick’s juice and ginger juice. Give 10-15 gm of this twice a day to the patient. Give 20-50 decoction of its roots; twice a day. it helps to reduce convulsions. Grind equal quantities of Drumstick’s root, mustard and ginger. Prepare tablets of 1 gm each. Give 2 tablets twice a day to the patient. Or, boil 2 teaspoon of its root in 400 ml of water. Boil till the water reduce to 1/4th. Mix and gring equal quantities of drumstick leaves, ginger, turmeric, salt and black pepper. Apply this on the swollen area. It cures swelling and fever. Give 10-15 gm of this mixture to the patient twice a day. Massage the affected area with its seed oil. It is beneficial in curing gout and joint pain. Boil 20 gm of its fresh root in 100 ml of water. Give this to the patient regularly. It is helpful to cure long and old fever too. Mix 2 gm ginger root in 10 gm juice of its root. Grind its bark in water. Give 10 gm of this solution to the patient. It cures all types of swellings. Its bark is also known as Indian penicillin. 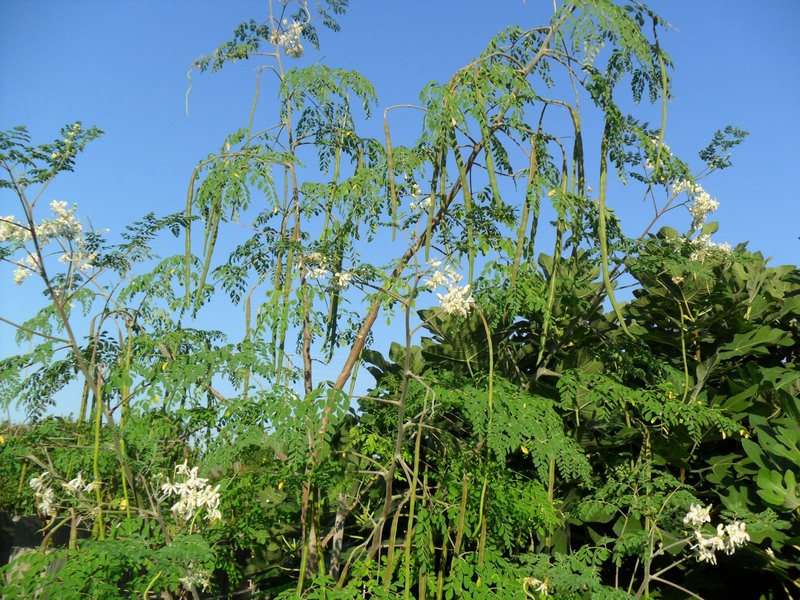 So, in this way we saw numerous benefits of Drumstick plant. It is really an amazing thing. Even I was also surprised that this very plant can be such a nectar. Well, but as I discuss in my every article; everything produced by Mother Earth is always beneficial and somehow good for lives. So, go green and live well! Hi there I am a dialysis patient is this good for me. In case of renal dialysis, you can take the leaves, fruit as well as the bark of the plant, but in limited quantity. The bark and seeds are medicinally used in such diseases. madam, i have heard that the leaves of drumstick are used to cure blood pressure in south india. could your please elaborate the factual position ? Yes Abhishek, you have heard a very right thing about Drumstick leaves, relating to high blood pressure. Being rich in minerals and fibers, it cures hypertension/high blood pressure. 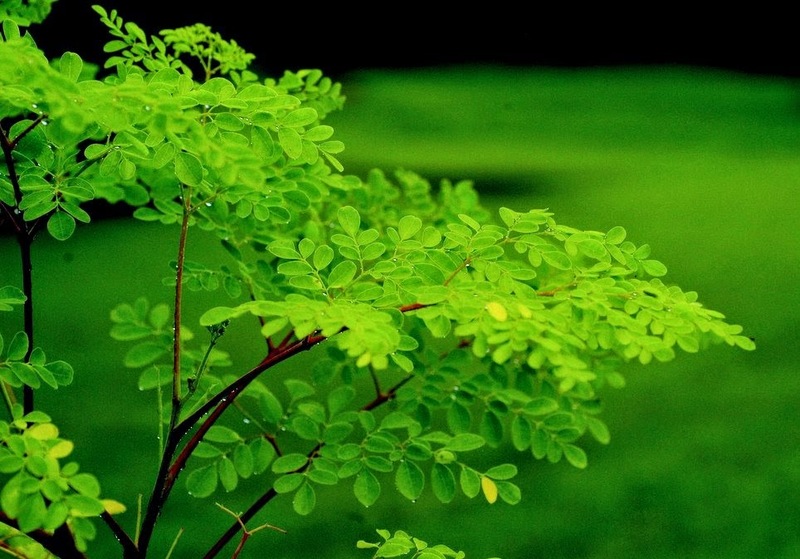 One can take the juice of drumstick leaves, every morning, most probably after mid-breakfast. You can also intake the leaves as a part of your diet. Is it good for RA we don’t get fresh leaves here just the pods once in while. I usually cook with curries. Madam,i am Bronchial Asthma how can i use this to cure my asthma,can you please help me on this. Thank you for such a detailed and informative post! In ckd patient with kidney function of 20% is morniga powder advisable to sustain kidney function ? I don’t have access to fresh leaves etc here in England but of course I can get drumsticks when in season.